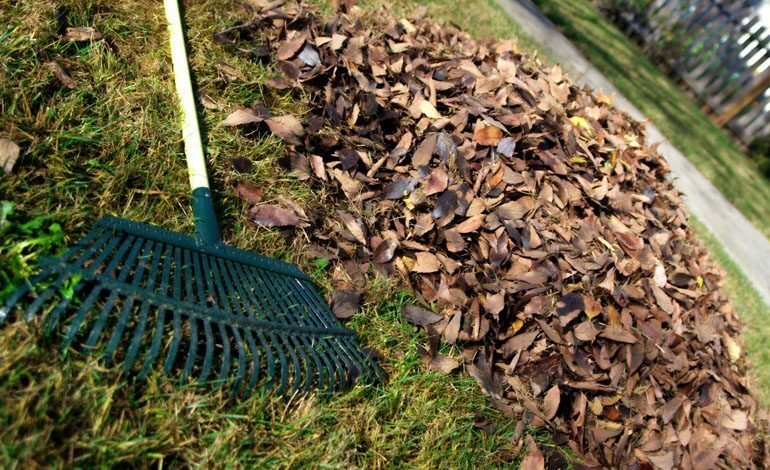 Residents in County Durham are being reminded to sign up to get their garden waste collected. Durham County Council delivers a garden waste collection scheme which is open to households across the county, and begins for 2018 in spring. Residents wishing to register for this year’s collections are being reminded they must do so by Wednesday 14 February if they want to receive all 17. Households can choose between a one year subscription of £30 and £90 for three years, with this price only available to those who register during 2018. Garden waste bins can be shared between neighbours, as long as one address is provided when payment is made. There are various ways of paying: by cash, cheque or the automated telephone payment system. Residents can check if their property is eligible and sign up online at www.durham.gov.uk/gardenwaste or by calling customer services on 03000 26 0000.